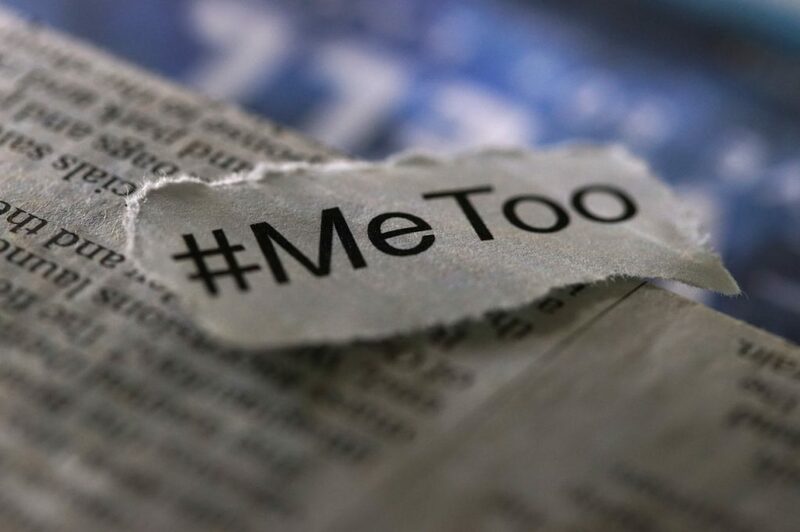 The #MeToo movement continues to be a trending topic in the press, on social media and among HR professionals at events like SHRM’s recent employment law and legislative conference. One result of the spotlight on sexual misconduct is a growing demand for anti-harassment training; especially training that incorporates high-quality videos and bystander intervention techniques. Andrew Rawson, Traliant’s Chief Learning Officer, recently spoke with Bloomberg about the surge in demand for sexual harassment training, noting that the company has experienced a 150% increase in business since the wave of high-profile harassment scandals began last fall. The #MeToo movement is also prompting organizations to review their training programs more regularly to ensure the content is up to date and relevant to their specific workforce and industry. In the Bloomberg article, a SHRM officer said that in the past 12 months about 32% of its members have changed the content and format of their anti-harassment training. Traliant CEO Mike Pallatta talked about some of the changes in the compliance training market, as part of a panel discussion on the #MeToo movement, hosted by the League of Women Voters of Morristown, New Jersey, and the Network For Responsible Public Policy. Among the changes, more HR leaders want anti-harassment training with customized messages and policies that reflect their specific organization. They are also expanding the training beyond managers to include all employees, and, in some cases, even vendors. As never before, organizations have more training options to communicate and reinforce their anti-harassment policies and procedures. The #MeToo and #TimesUp movements are sparking demand for training that incorporates high-quality videos depicting realistic workplace scenarios, and bystander intervention techniques that prepare employees to spot misconduct and stop a hostile environment from escalating into unlawful harassment. Learn More About Sexual Harassment Here!